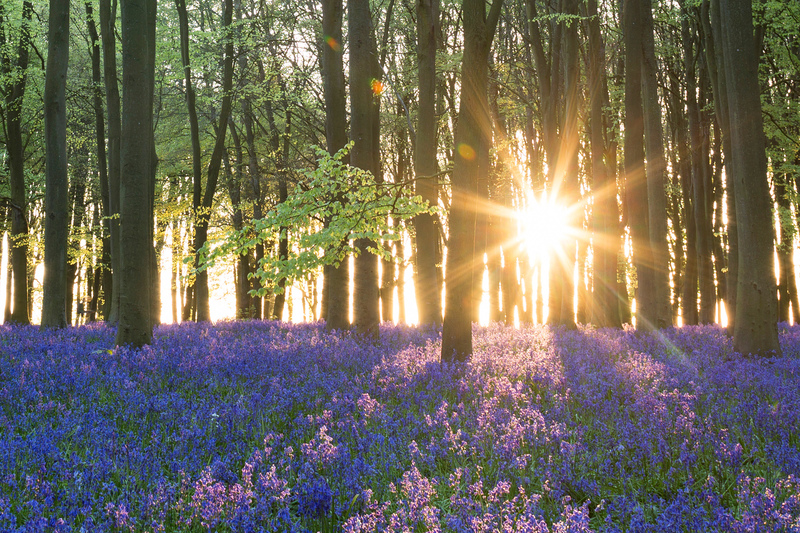 Ancient British woodlands can reveal magical, seasonal sights. 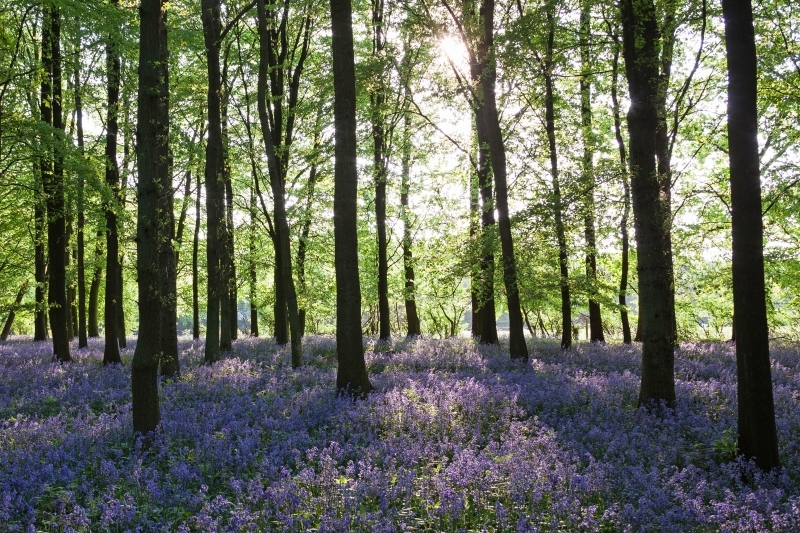 None more colourful than beech forests and bluebells in spring. Native bluebells are a popular but challenging subject to photograph. Learn how to capture these beautiful flowers at their best with my top 10 bluebell photography tips. Bluebells flower in April and May depending on location and local climate. Mild weather meant that my local woods were in bloom a whole month early last year – so be ready! Go too soon and that carpet of blue flowers will be broken up by a mass of green shoots, go too late and the flowers will be fading and trampled. An extra tip is to follow photography forums and visit the flickr website to see when people start to upload flower pictures in your area. Bright midday sun will bleach the colour from your pictures so consider shooting in the soft light of an overcast morning or late afternoon to capture the ‘true blue’. At sunrise and sunset, rays of light streaming between trees will create dramatic long shadows and silhouettes. An early rise may also reward you with a dreamy woodland mist. Towards the end of the day, evening sunlight can flood the scene with a fiery purple colour. Shoot after an April shower and the flowers will look fresher, raindrops sparkling in the light. The wind can be a blessing or a pain! Stick to calm days for capturing the detail of individual flowers or experiment with longer exposures to deliberately blur the blues and greens of a windswept wood. 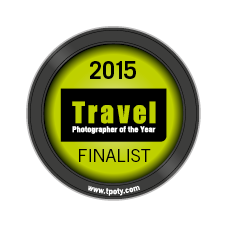 A wide-angle lens is fine for those beautiful landscape shots combining woodland floor and canopy. However, a longer lens has the effect of compressing a scene – shooting low down across a carpet of bluebells will really emphasise the concentration of flowers. If you have a polarising filter, use it to saturate the blues and greens whilst reducing any glare but remember to shoot with the sun at 90 degrees (ie to your left or right) for the filter to be effective. A tripod and release (or camera self-timer) will also be useful to reduce camera shake in the shade of a wood. 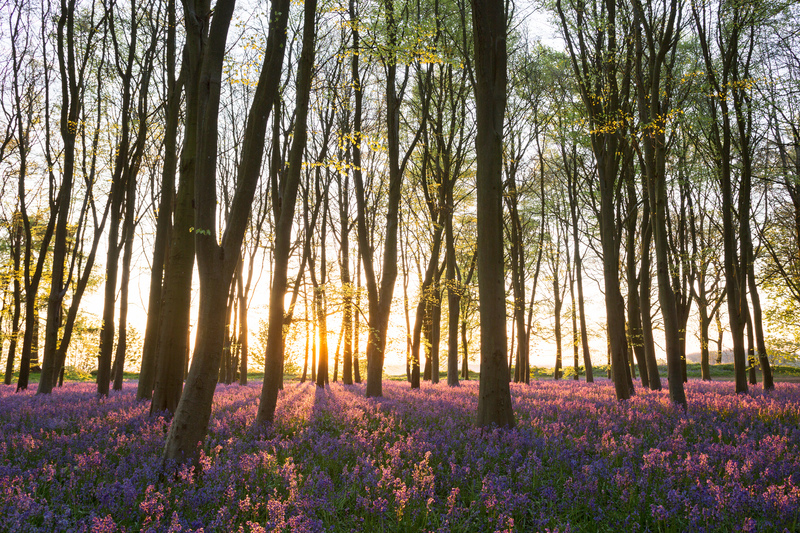 Unwanted colour casts are common with bluebell images – flowers may appear more pink or purple, or the whole scene may have a green tone from the fresh forest canopy. This can all be quickly corrected at the processing stage if you shoot in RAW. Look for interesting angles, lines of tree trunks or woodland paths that lead your eye through the image. Be aware of distracting branches or other vegetation that can easily clutter your picture. Experiment with different exposure settings to selectively throw the background out of focus. Shoot wide open at F2.8/F4 to focus attention on a particular group of flowers and compare that to shots taken at F8/F11 that will show more front to back detail. Please don’t trample flowers for the sake of a picture. Where possible, stick to woodland borders and paths. Our native bluebell (Hyacinthoides non-scripta) is in competition with the Spanish variety (Hyacinthiodes hispanica). 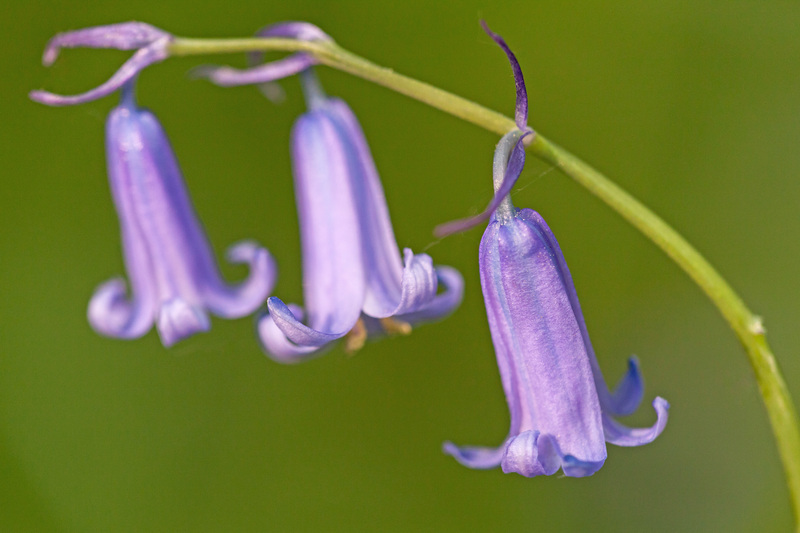 English bluebells have fragrant, narrow bell-shaped flowers that are deeply curled back at the tip and droop from one side of the stem. The anthers are cream-coloured and the leaves narrow. By contrast, the flowers of Spanish and hybrid bluebells open widely with the petals curling back only slightly. Some flowers may droop from one side, but most are arranged all around the stem and held more erect. The anthers are usually pale to dark blue, and the leaves are wider. Hybrid bluebells are becoming widespread in the countryside, threatening the long-term survival of our less-vigorous native species. 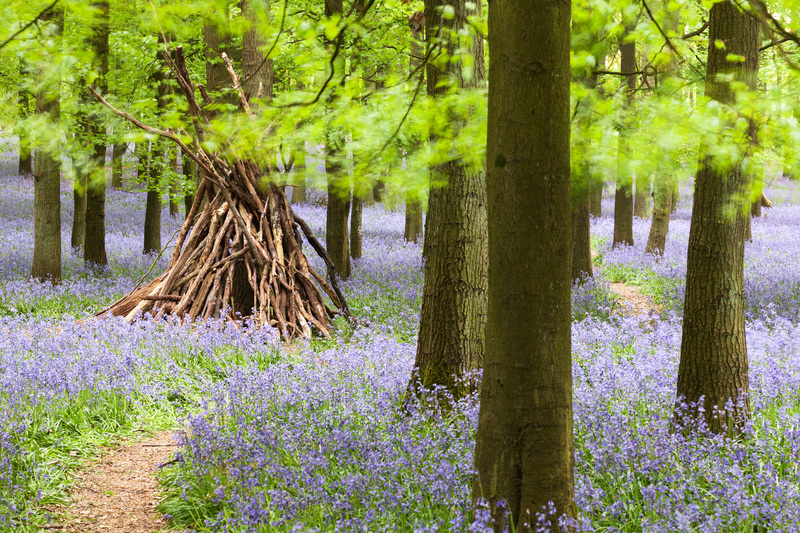 The sight and scent of a bluebell forest in full bloom is one of the UK’s natural highlights. Return several times to be rewarded with new perspectives and woodland moods…from light-dappled glades, sunbursts and shadows, to the deep saturated blues of shaded woodland corners. Relax and take time to appreciate these beautiful spring flowers. Visit the wildflowers gallery for more bluebell pictures.